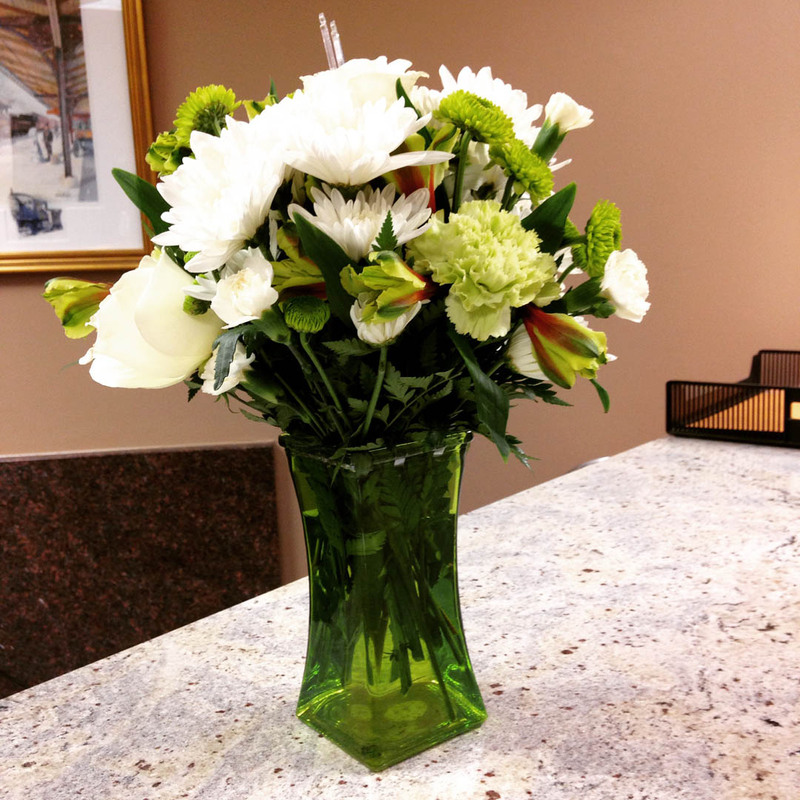 Today the United States recognizes secretarial employees by celebrating Administrative Professionals Day. It is one of the largest workplace observances, excluding major holidays. The celebration, which actually lasts all week, highlights the professionals’ dedication and hard work throughout the year. According to the International Association of Administrative Professionals, there are more than 22 million administrative and office support professionals working in the United States and millions more all over the world. The IAAP was founded in 1942 as the National Secretaries Association to provide a professional network and educational resources for secretarial staff. The name was eventually changed to encompass the large number of diverse administrative job titles and recognize the evolving role of support staff. But somewhere along the way, calling someone a “secretary” became impolite. It was a modest job for women who just answered phones and just sorted the mail. In this article, author William Bradshaw explains the history of secretaries and why the job title shouldn’t be taboo. Call them what you like – secretaries, administrative assistants, or administrative professionals – they still play a vital role in the success of a business, wearing many hats and juggling numerous responsibilities. Ensuring contracts, bids, and proposals are complete and filed on time. Handle various project correspondence such as transmittals, invoices, payment, and change orders. Maintain customer and vendor files. Answer the phone, direct calls, and take messages. Assist with the job schedule. Research cost of job materials and order as needed. Assist in the planning of events. Organize departmental meetings and take notes. Track employee and project hours. Prepare permits and set up job inspections. General assistance such as filing, copying, scanning, etc. These are just a few of the duties that admins take care of. They vary by company and department with unique job descriptions based on the needs of an employers. But, as a whole, they support the business and their managers to improve communication and efficiency. Happy Administrative Professionals Day to all!